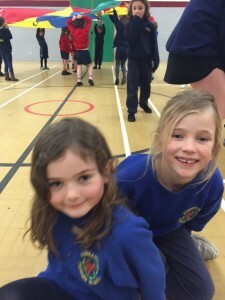 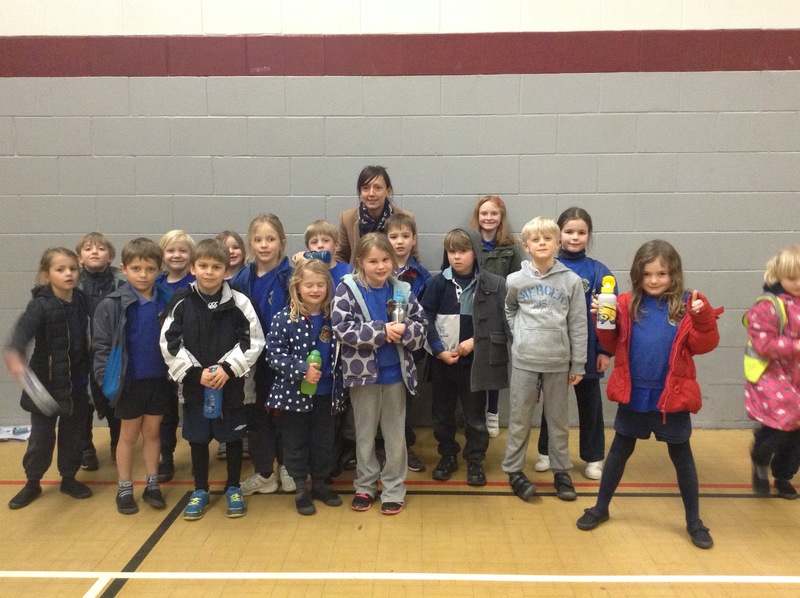 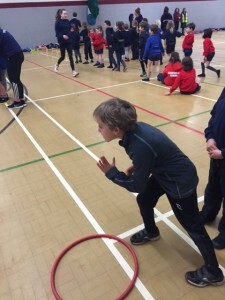 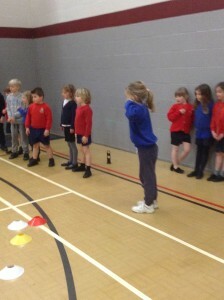 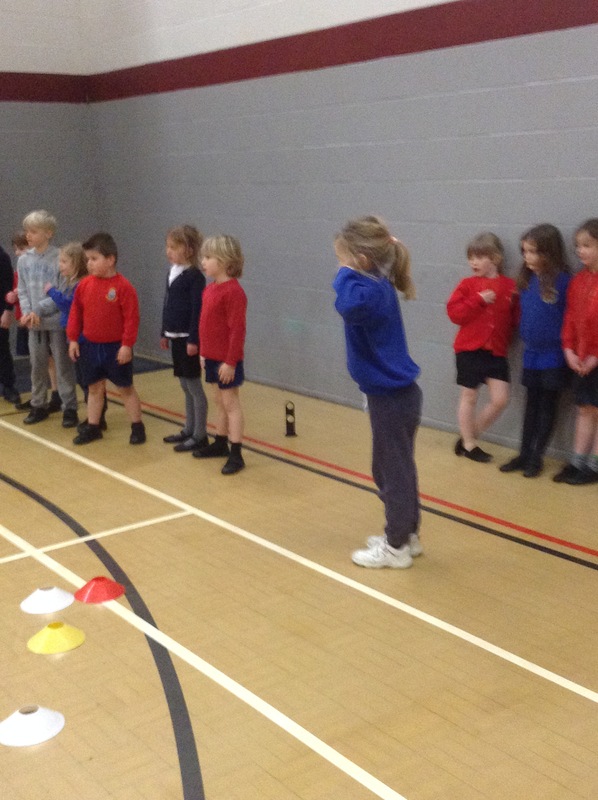 Year 2 attended a Multi Skills event at Sir William Romney School on Wednesday afternoon, which they thoroughly enjoyed! A fantastic afternoon was shared with other local schools. 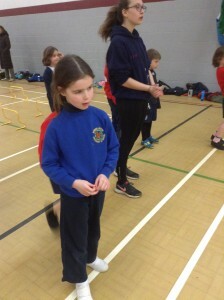 The children took part in many different activities involving coordination and athletic skills. They represented the school marvellously and were extremely confident when working with children from different schools. 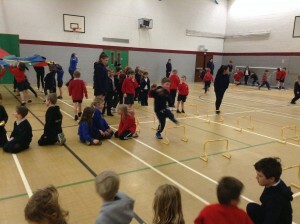 A great afternoon was had by all and made possible by the parents who kindly offered to help with transport, many thanks.